Since beginning my museum career in 1979, I focused on battling stereotypes and misinformation about American Indians. 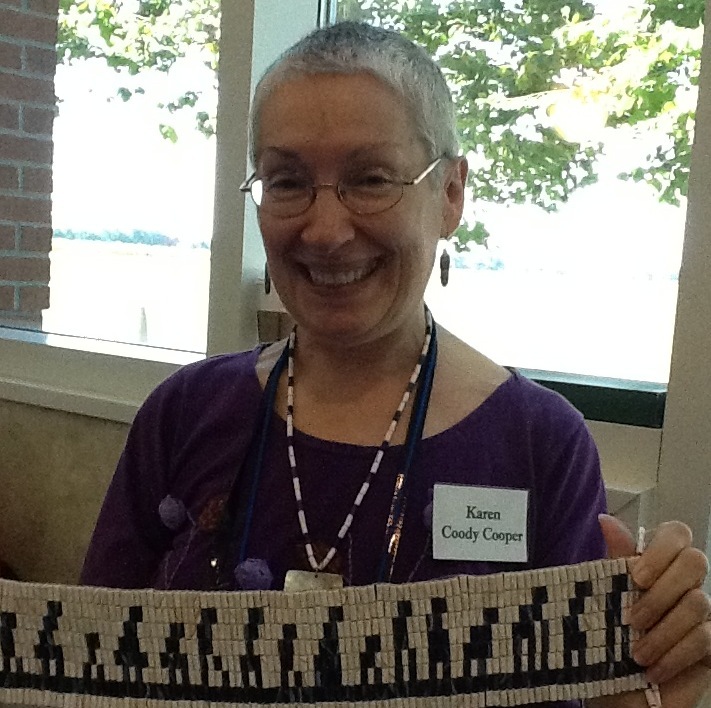 For almost a decade, I worked in a small museum in Connecticut, researched Southern New England Native history, and wrote and spoke throughout the Northeast on Native American topics. In 1989, the New England History Teachers Association presented me with the Kidger Award for excellence in history education. I also wrote for, and served on the board of, Eagle Wing Press, a New England American Indian newspaper. EWP produced the book, Rooted Like the Ash Tree, containing the writings of American Indians, distributed to every school in New England (and I married EWP editor, Jim Roaix). 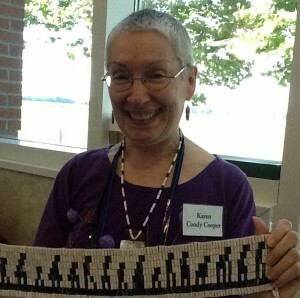 I learned to finger weave (a Native craft turning colorful yarns into patterned sashes).